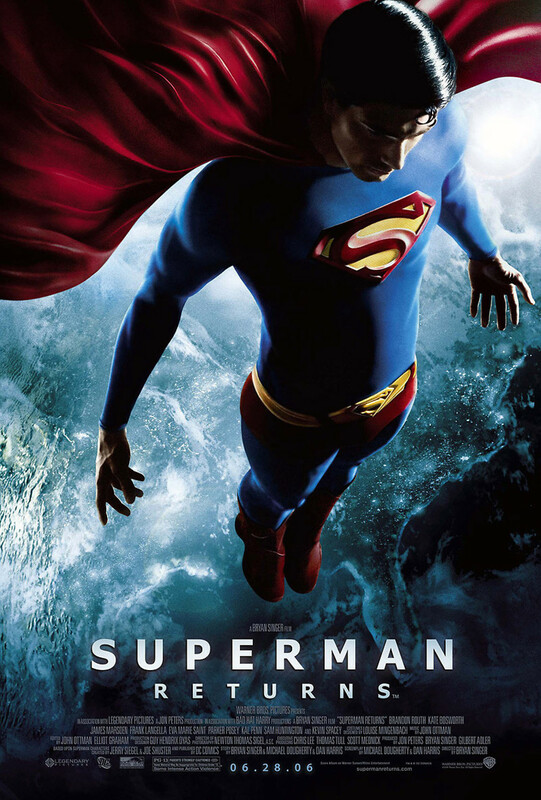 After five years spent searching for survivors on his home planet Krypton, Superman returns to Earth to find the love of his life has moved on and his arch-nemesis is out of jail. As Clark Kent, he goes to work once again for the Daily Planet and discovers that Lois Lane is engaged to Richard White who is the nephew of his boss, Perry White. Lex Luthor has married a rich widow and is planning to create a brand new continent in the North Atlantic by combining Kryptonite with Kryptonian crystals. By using Kryptonite, Lex will be in charge of the only landmass that is going to escape the rising sea levels. After a fierce battle that almost destroys him, Superman pushes the landmass into space. He is later revived at the hospital and promises Lois Lane that he will never leave Earth again.